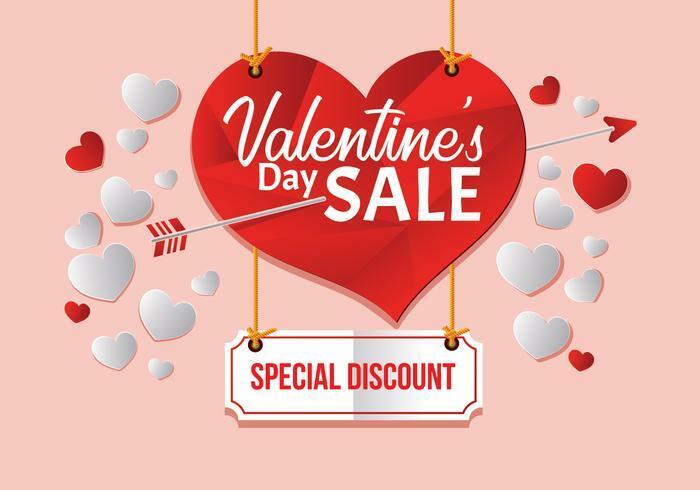 The Valentine’s Day Sale is coming soon! Take advantage of our great deal on February 14th! Valentine's Day is a time when sweethearts can show their love and appreciation for each other. We really want to help to make Valentine’s Day special for both you and your lady on our site. For this reason, we are delighted to announce our Valentine’s Super Offers on February 14th only!